Ewald Kia in Oconomowoc Wisconsin is the only dealership you need if you want a broad selection of impressive used cars for sale with the Kia , as Ewald Kia in Oconomowoc Wisconsin has many fantastic used cars for sale right here in Milwaukee. With Ewald Kia in Oconomowoc Wisconsin you can browse through a huge assortment of awesome new and used vehicles for sale with the Kia , giving you an awesome and wide variety of used cars for sale with the Kia ti browse through and try out. Not only do we have a superb assortment of awesome used cars and Kia certified pre owned, but we also have a great used car prices and deals that make it easier than ever to get the vehicle with the Kia you want for a price you will love, making shopping with us easy on you and your wallet. 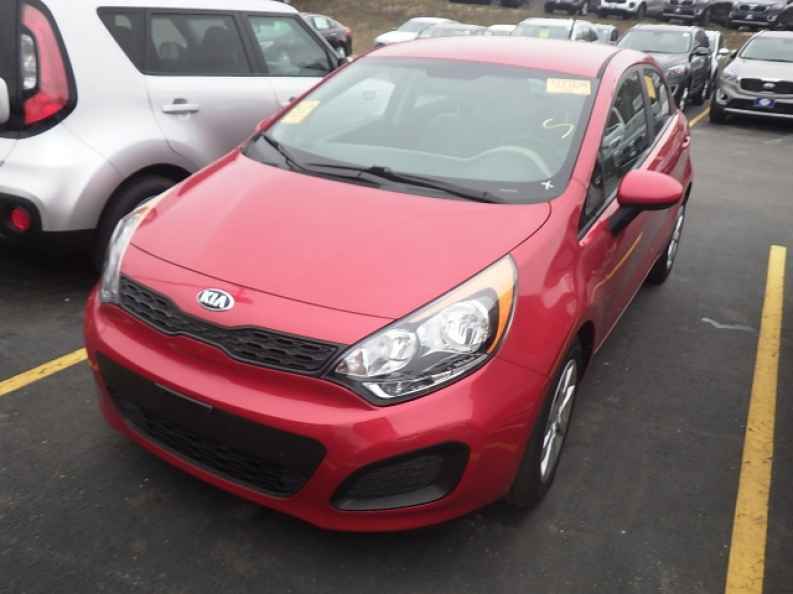 So come on by Ewald Kia in Oconomowoc Wisconsin today and take a look at our wide assortment of used Kia cars for sale today, like this used 2014 Kia Rio for sale, the 2014 Kia Rio Hatchback LX. 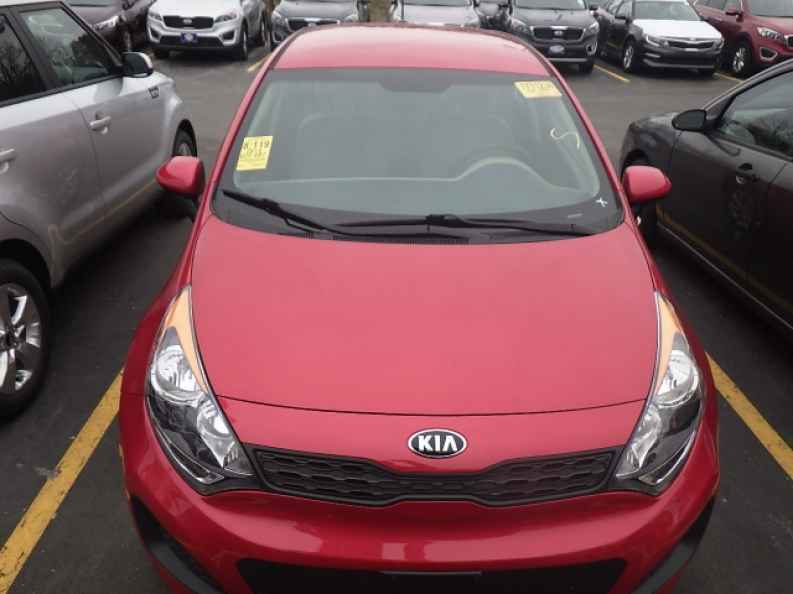 With this awesome used 2014 Kia Rio for sale you are sure to enjoy a comfortable and very efficient driving experience wherever you go, and you can enjoy its many great features and available options. With this awesome used 2014 Kia Rio for sale you can travel around with up to 138 horsepower, giving you a modest amount of speed for your everyday needs and more thanks to the efficient 1.6L GDI 16-Valve 4-Cylinder Engine underneath its hood, which also helps you achieve an incredible fuel economy of up to 27 City mpg and 37 Highway mpg, helping you save a ton of fuel as you travel, and plenty of cash when you go to refuel. There is even more to enjoy with this superb used 2014 Kia Rio for sale, so come on by Ewald Kia in Oconomowoc Wisconsin today and check out what else it has to offer you today, located right here at 36883 E Wisconsin Ave Oconomowoc, WI 53066.